We have just received word from Kings Mountain Pool Maintenance that the pool will not be operational for 2-3 weeks at a minimum. All Kings Mountain practices will be moved to Shelby High School UNTIL FURTHER NOTICE. We will keep everyone updated as we receive information from Kings Mountain. 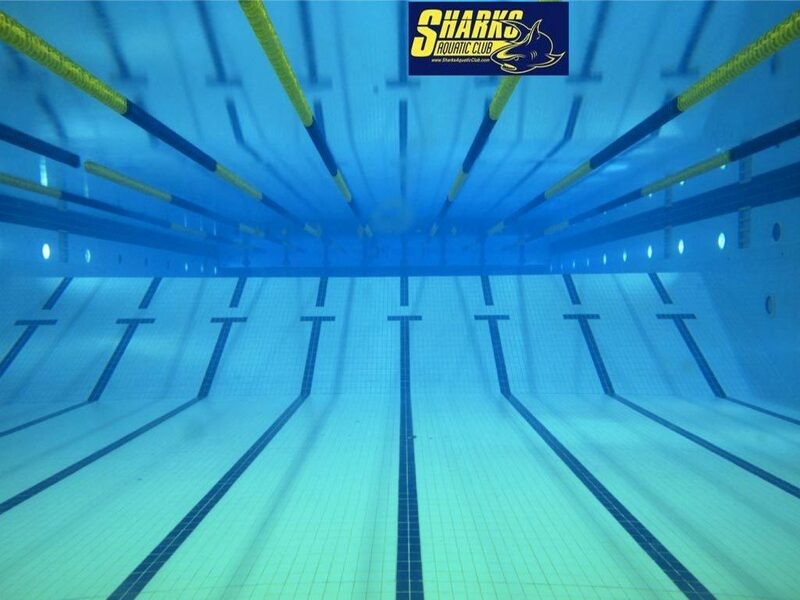 We are fortunate to have SHS pool available to us as an additional venue.